Do I need to use subversion? Xplain Hosting uses subversion for source code control. In order to make changes to your site, you are strongly recommended to use subversion. 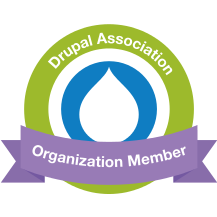 Subversion can be disabled, but that means we can no longer provide Drupal core patches. Where do I start learning subversion? The subversion handbook is a good place to start. What is a good client for Microsoft Windows? Most of our customers who use Windows are using Tortoise SVN. See also this guide to use Tortoise SVN.